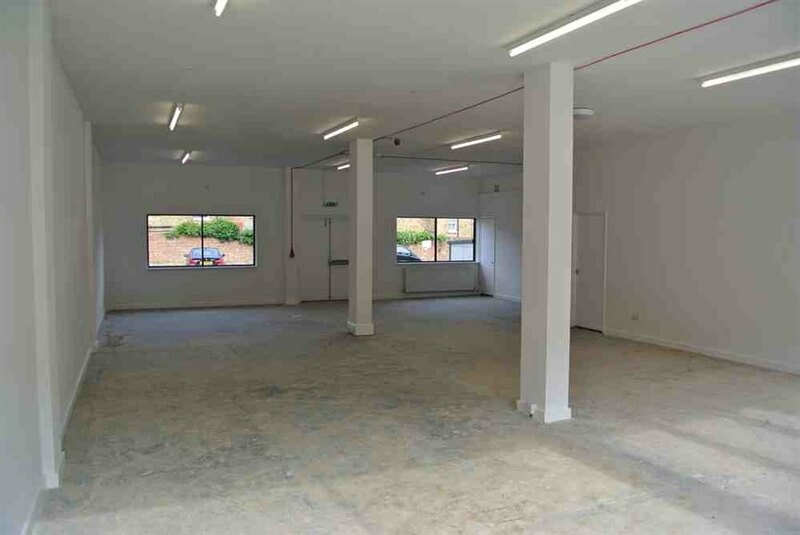 The property comprises a ground floor lock up shop totalling approximately 1,330 sq ft, benefitting from kitchen, staff WC and rear access from the secure car park situated behind the property. One car parking space will be allocated with the property. The shop would be suitable for a range of A1 retail uses or A2, subject to planning. The first and second floors of the building are currently being converted to flats and new cladding to the front elevations is due to be installed, further improving the visual impact of the whole building. 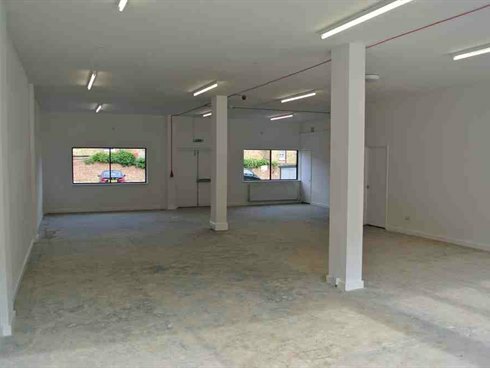 The premises is prominently located immediately next to Sainsbury’s Local on the busy Ewell Road (A240) which is the main arterial route between the A3/Tolworth and Surbiton. There is on street parking permitted most hours, both opposite and close to the property. 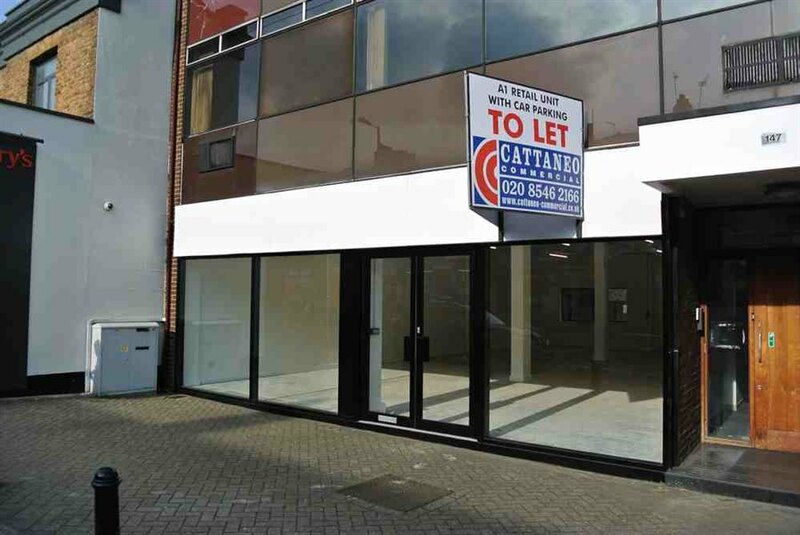 Surrounding occupiers include a vibrant mix of cafés, showroom operators, local traders and office occupiers. Surbiton Town Centre is within easy walking distance where Surbiton Station offers a regular direct train service to London Waterloo. The property is available to let from April 2017 by way of a new effectively FR&I lease for a term to be agreed from the end of 2016. 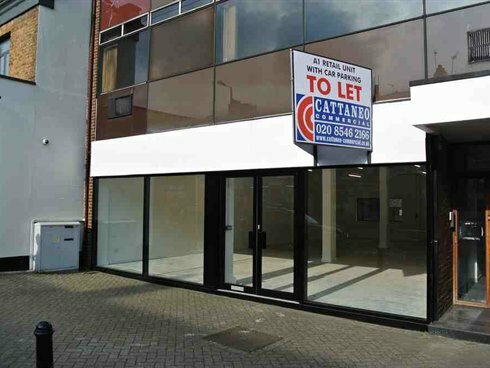 The property is available to let by way of a new effectively full repairing and insuring lease for a term to be agreed.